It is reported that Mark Zuckerberg plans to combine three largest messaging services: WhatsApp, Instagram and Facebook Messenger. It is claimed that the unification of three messaging service will improve more secure, encrypted messages on all platforms. That means you don’t need to leave one of the messaging app to log into another one to reply the messages. One of the reason Zuckerberg plans to do this due to the marketplace feature. Facebook gradually takes on eBay, where redirects to shop online are supplied to Facebook Messenger. So, users of WhatsApp have to leave WhatsApp and log into Facebook Messenger, which actually is not so convenient for users. But it will be better if two apps are combined and people can stay in one place to continue their work all the time. Now thousands of staffs are working on this plan and it’s expected that integrating three apps would be accomplished by the end of 2019 or in early 2020. 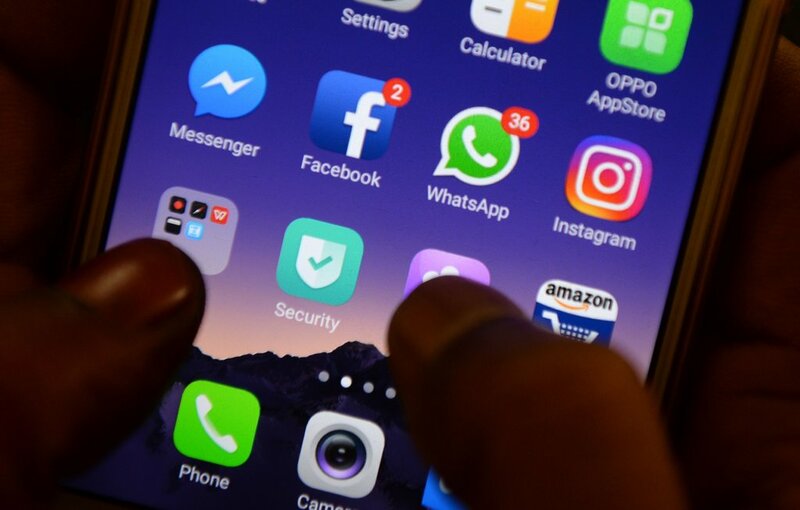 Even though Facebook unifies WhatsApp and Instagram, WhatsApp and Instagram companies are still independent, said by Zuckerberg. Facebook, Instagram, WhatsApp, and Messenger are all very popular and used by people all around the world. It’s reported that each month about 2.7 billion people are using these popular apps. And Facebook takes up 1.52 billion for daily use.